Dominique Lion is the Managing Director of Leaders for Business Ltd, a consultancy company specialising in leadership, cultural diversities and high performance issues. In addition to running his company, Dominique works as a facilitator and consultant and addresses audiences around the world on the subject of cultural diversities. He speaks fluent French, German and English and has a working knowledge of several other major languages. Dominique has had a life-long interest in the subject of cultural diversity and has gained 20 years of hands-on experience whilst working at a senior level on multi-cultural projects throughout Europe. Time and time again, his input has improved international relations between companies, the proof of which has been reflected by increased company profits. Dominique now develops programmes for cross cultural management and helps organisations to improve their bilateral business relationships throughout the world. His programmes focus on working together, building relations, negotiating, communication techniques and appreciating the values of other cultures. He is able to demonstrate how reconciling cultural differences will lead to competitive advantage and how, by approaching situations from a different angle, immediate gains can be made both personally and professionally. 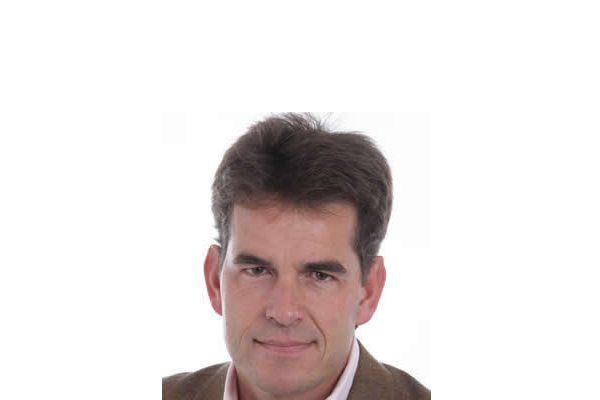 A powerful, informative and witty speaker, Dominique entertains with his humorous and energetic style and will make immediate improvements to your international business.